This paper is mainly aimed at developing an off-line supervision approach geared to complex processes. This approach consists of two parts: the first part is the fault detection and isolation and the second one is the process control. 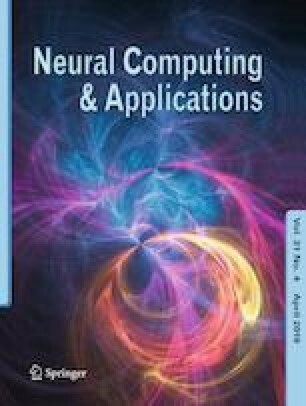 The first part is devoted to the implementation of the multilayer neural PCA which combines the advantage of data reduction provided by the principal component analysis and the power of neural network linearization. The transition to control is conditioned by the absence of faults in the process; if there is a defect, it must be isolated by identifying the defected variables. The second part rests on the combination of two control tools: both the gain scheduling and the feedback linearization yield a new approach called nonlinear gain scheduling. To have our work validated, we applied it to a photovoltaic system and it gave effective results.